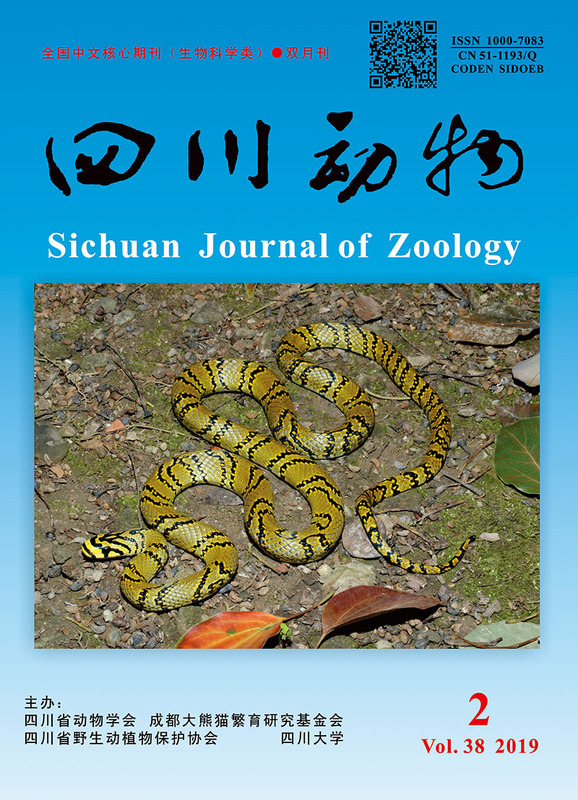 Abstract：Mongoloniscus sinensis (Dollfus, 1901) is an endemic species of China and belongs to suborder Oniscidea, order Isopoda, and subphylum Crustacea. To explore the genetic diversity of different geographical populations of M. sinensis and to determine their phylogenetic relationships, 89 individuals were collected from 10 geographic populations of north China. Mitochondrial COⅠ and ND5 genes fragments were amplified using PCR. The results of sequence analysis showed that:1) partial mitochondrial COⅠ and ND5 genes length of M. sinensis were 604 bp and 615 bp, respectively. The full length (COⅠ+ND5) is 1 219 bp after sequence assembly, and the percentages of T, C, A and G were 41.0%, 11.2%, 30.8% and 17.0% with significantly higher A+T content. A total of 503 variable sites were detected (41.3% in the full sequences) among the sequences and the average conversion value was 2.8.2) A total of 45 haplotypes from the 89 individuals were identified, and 5 haplotypes (H1, H15, H16, H21 and H41) were found to be shared by 2 or 3 populations. The haplotype diversity and the nucleotide diversity were 0.964 and 0.005 6, indicating a medium level of genetic diversity. 3) Phylogenetic analysis of the combined gene (COⅠ+ND5) indicated that, the earliest derived area was the north of north China (Datong, Shijiazhuang), and the last derived area was the south of north China (Linfen, Weiyang district of Xi'an, and Xinxiang). Therefore, it was concluded that M. sinensis might evolve from north to south in north China, although some haplotypes did not form obvious clusters according to geographical origin. 4) The average genetic differentiation coefficient value was 0.513 and the gene flow was 0.24. AMOVA analysis showed that the species variation mainly happened within populations. Mismatch distribution exhibited a multimodal distribution curve, and this finding combined with the neutral test revealed that although M. sinensis did not experience population expansion recently, the interior population differentiation was significant and the population showed a relatively flat growth. To the best of our knowledge, this is the first mitochondrial multi-genes based study to investigate the population genetic diversity of M. sinensis.